The NPL is not only designed to provide top-level competition for participating clubs, but it was also created to help improve the long-term player development environment for participating players and teams. Each NPL member league provides multiple avenues for players to be scouted and evaluated by U.S. Soccer National Staff and Technical Advisors and US Club Soccer id2 Program staff. This scouting process is operated through the id2 National Player Identification and Development Program and Player Development Programs (PDP), each of which is sanctioned as an Olympic Development Program approved by the United States Olympic Committee and U.S. Soccer Federation. Beyond this event-based objective scouting process, players can also be recommended for the id2 Program and PDP by participating coaches based on their performance in NPL competitions. US Club Soccer’s id2 Program provides an opportunity for the country’s elite youth soccer players to be identified and developed, while also being scouted for inclusion in U.S. Soccer’s National Team programs. A comprehensive national scouting and recommendation program is used to form a player pool from which top players are invited to attend an id2 Program Training Camp. 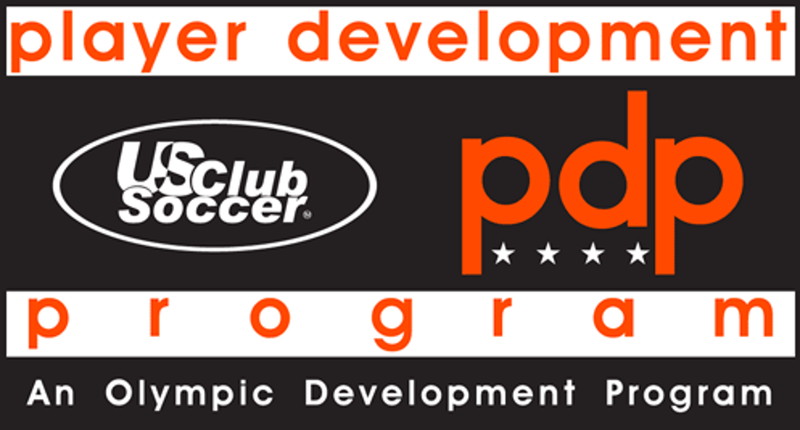 There is no cost to the player to be recommended or scouted for the id2 Program or PDP events. Centered on the NPL, PDPs are regionally-based identification and development programs conducted within the id2 Program. PDP invitations are based upon scouting within the hosting NPL, scouting of NPL clubs and other nearby clubs, as well as recommendations from Directors of Coaching. From this scouting and recommendation process, top players are invited to attend PDP events, which are one way for players to advance into an id2 Program Training Camp, as id2 Program scouts are on-site at all PDP events to scout players for potential inclusion. For more information on PDPs, click here.